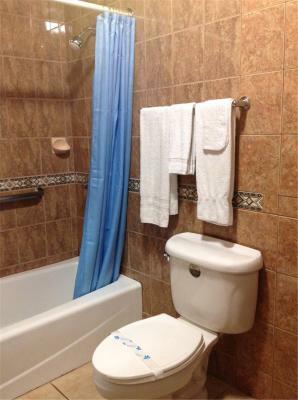 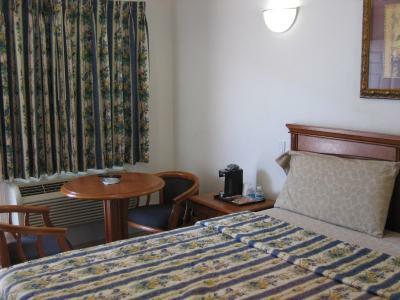 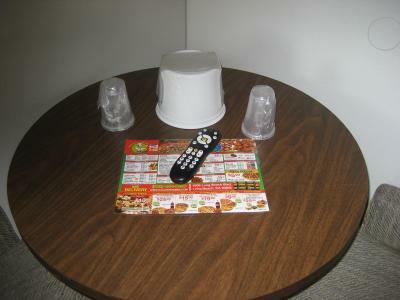 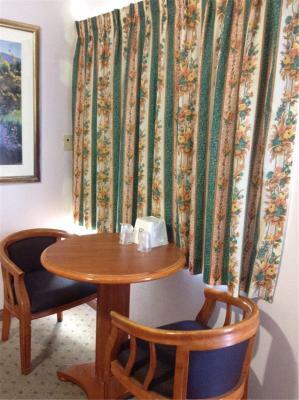 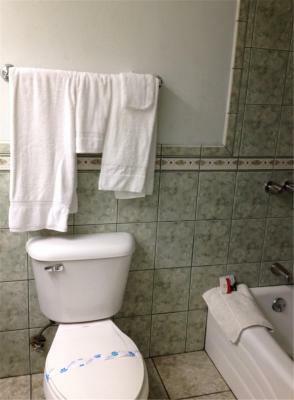 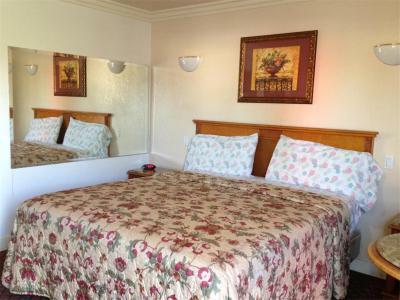 Located 15 minutes' drive from Central Long Beach, this motel offers free on-site parking and guest rooms with free WiFi. 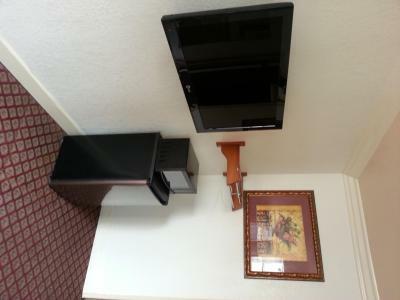 It features an on-site business center. 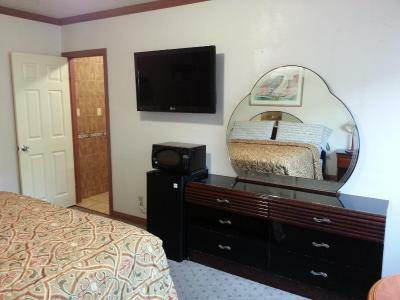 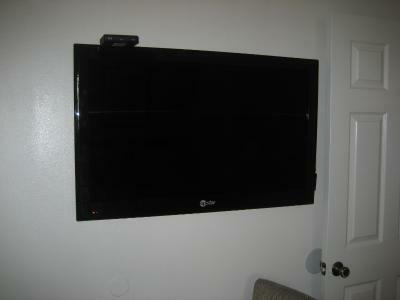 The Walls Motel Long Beach features a 42-inch flat-screen cable TV in each guest room. 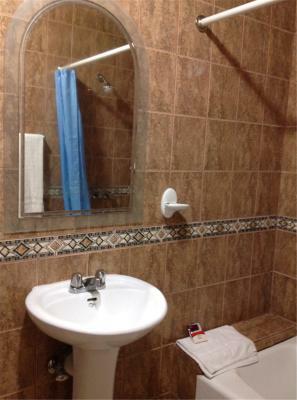 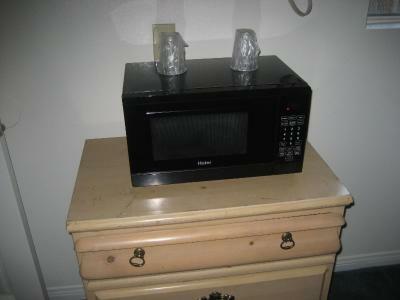 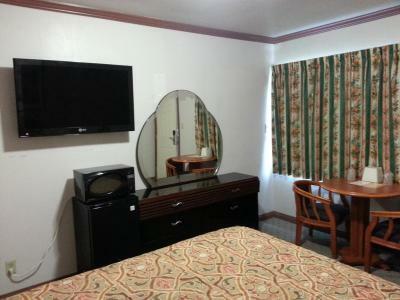 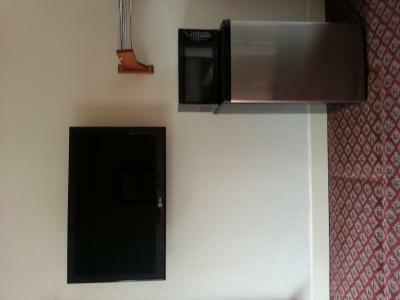 All rooms offer a microwave and a small refrigerator. 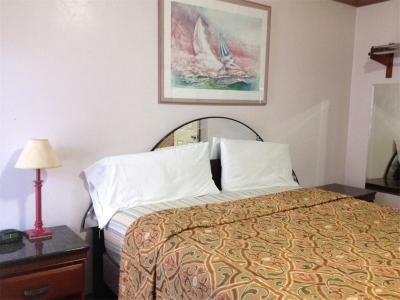 The Aquarium of the Pacific and Seal Beach Wildlife Refuge are within 25 minutes’ drive away from Walls Motel. 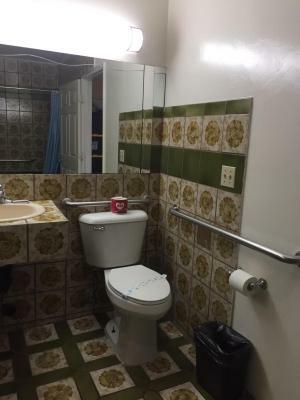 California State University Long Beach is 12 miles away. 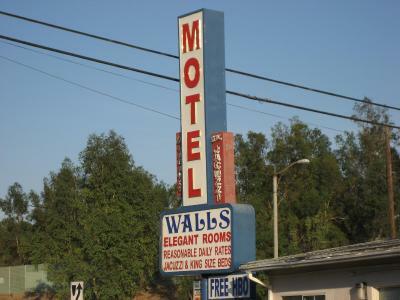 When would you like to stay at Walls Motel Long Beach? 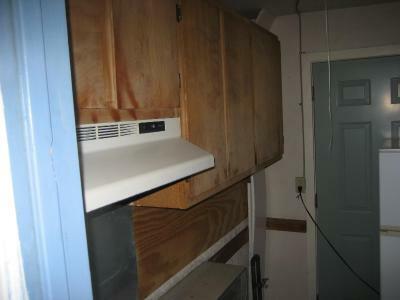 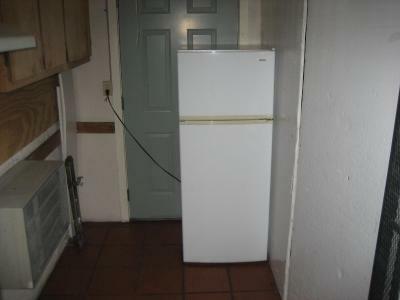 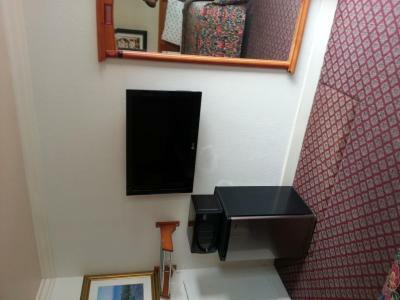 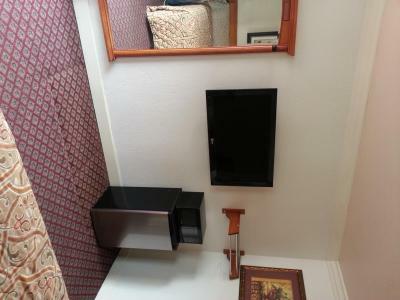 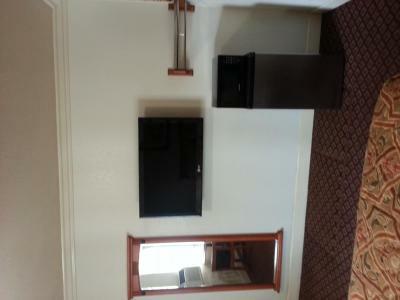 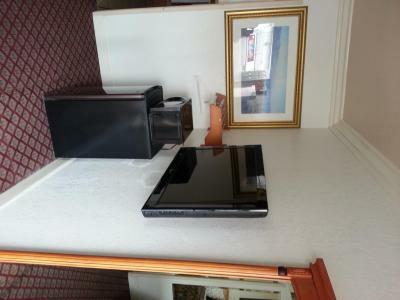 Room offers a cable TV, a microwave and a fridge. 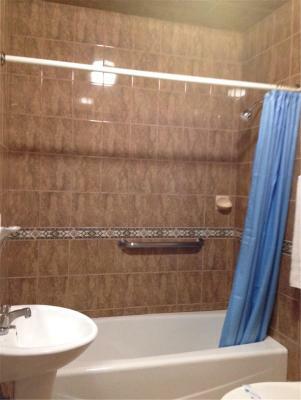 This air-conditioned room features a spa bath, a cable TV and a work desk. 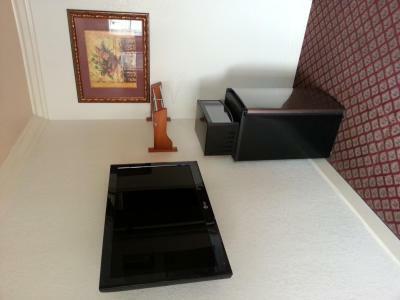 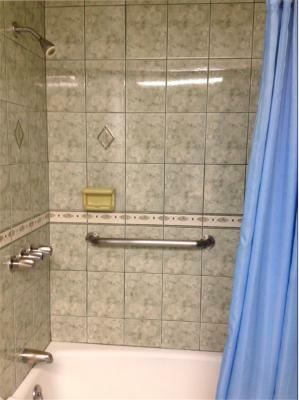 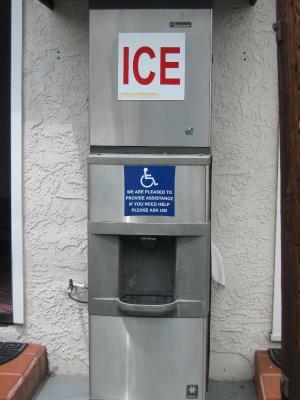 House Rules Walls Motel Long Beach takes special requests – add in the next step! 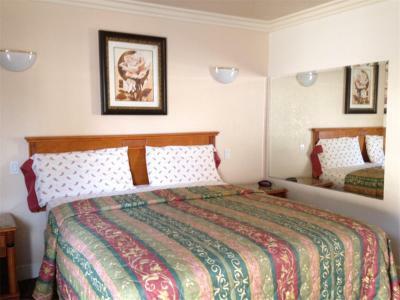 Walls Motel Long Beach accepts these cards and reserves the right to temporarily hold an amount prior to arrival. 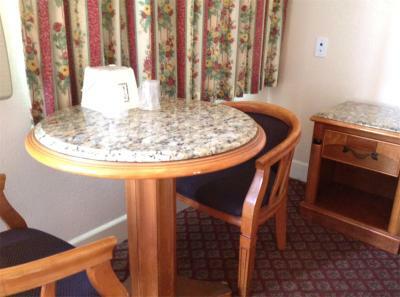 Please note: A cash deposit is required upon check-in. 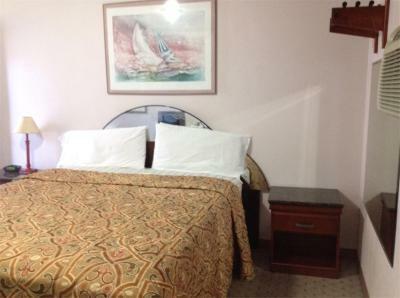 Accommodations in the room were good, new beds and flat screen TV's were nice. 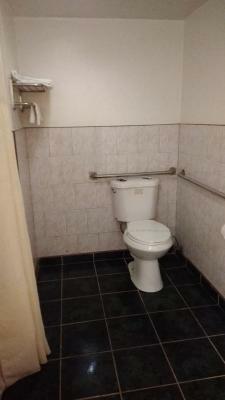 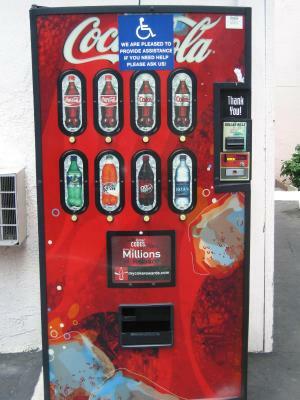 This is by far the worst experience that we had in a motel. 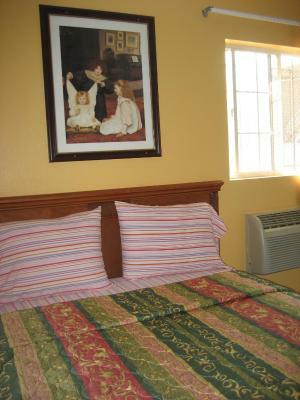 The room and the furniture where dirty it was scary to sleep on the bed, shower and sink had, mold. 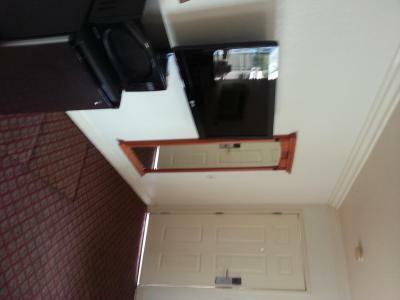 $140.00 to stay in a place like this is ridiculous.